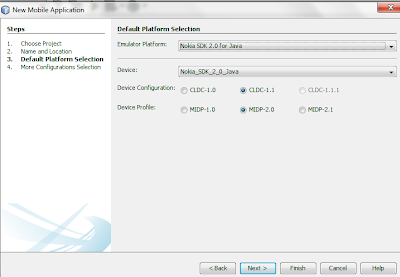 This Article will helps you to Certain links to download and Install Softwares To work with J2me Series40 Basic Application. 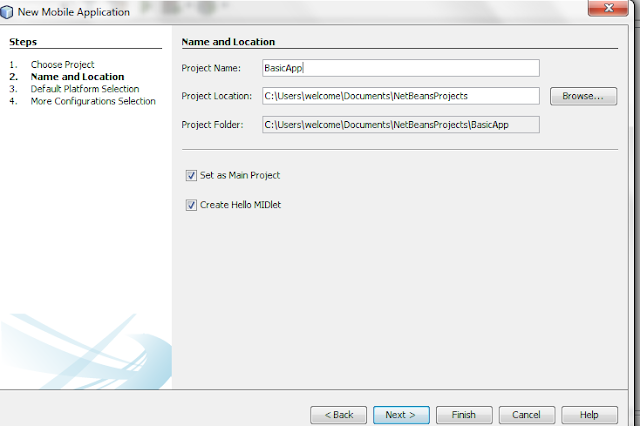 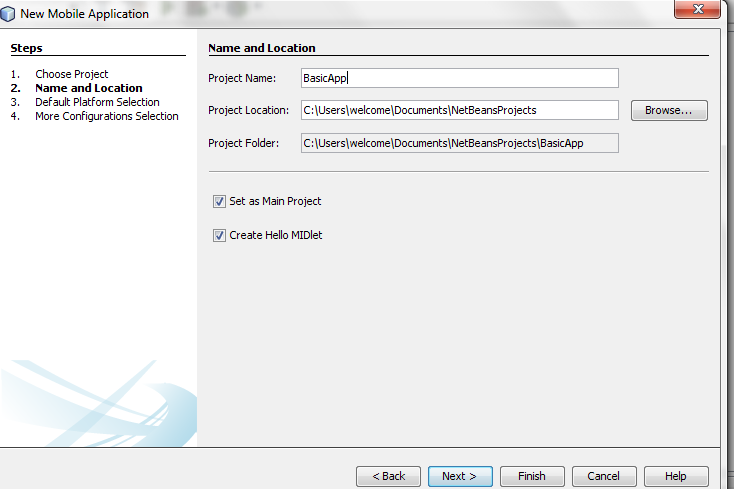 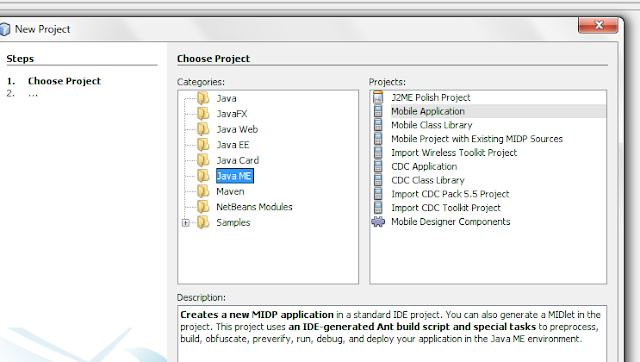 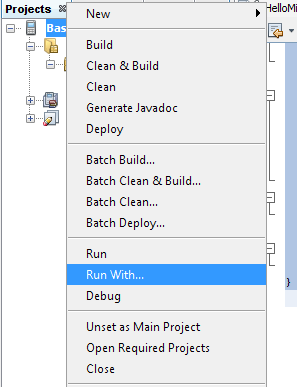 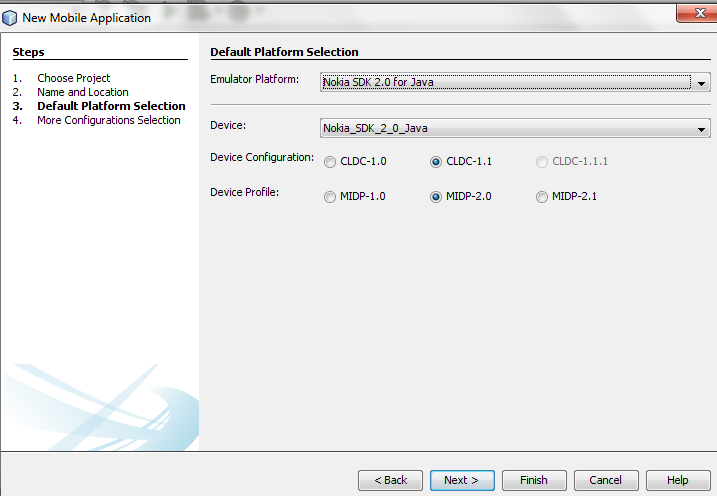 Step-2: You need to Download and Install Latest Nokia SDK 2.0 for java to test your Application in this Simulator. Midlet: It is a Class just like Main class in Core Java.